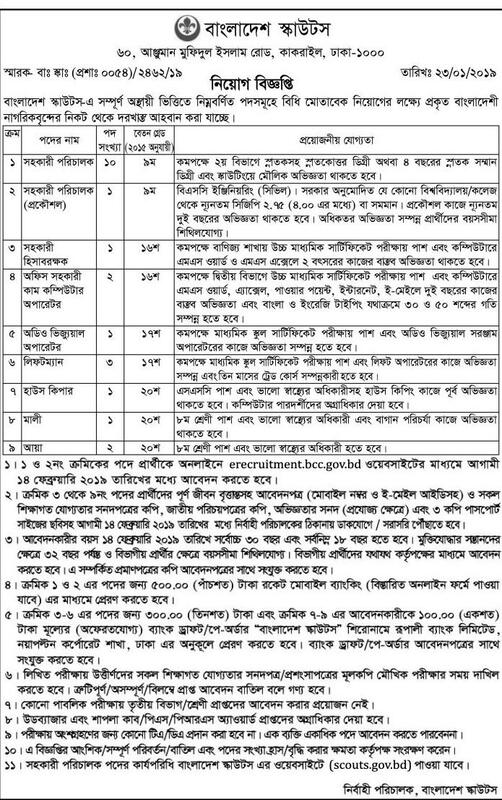 Bangladesh Scouts job circular 2019 has been published by Authority. Bangladesh Scouts is the most important department in our Government. To get Bangladesh Scouts job circular 2018 related all information, Read this article.